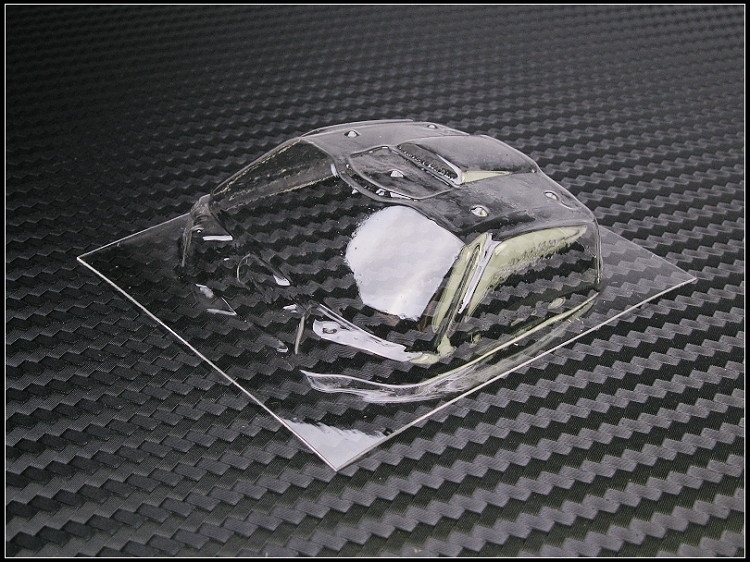 All Lexan Window have a thickness of 0.2mm. A product of the USA. 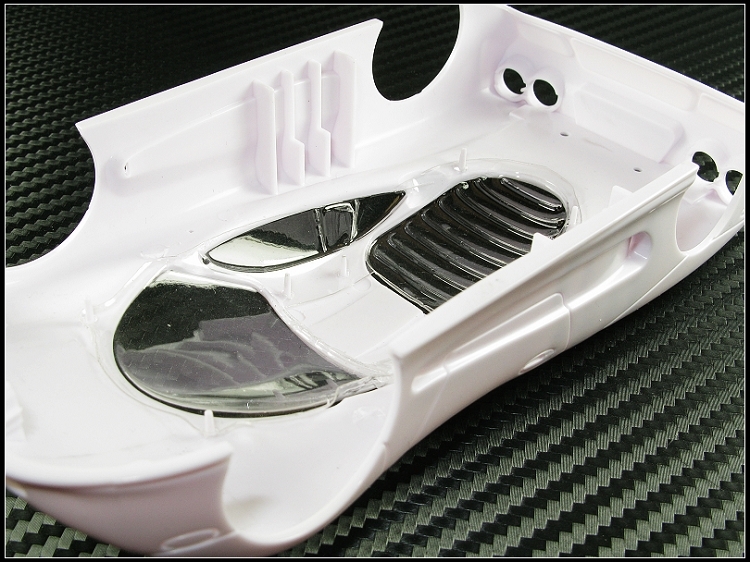 Our Lexan window is perfect fit for the body. Use a 2-3mm drill to drill the pin hole, and you can install it on an all new white body with the mounting pin.